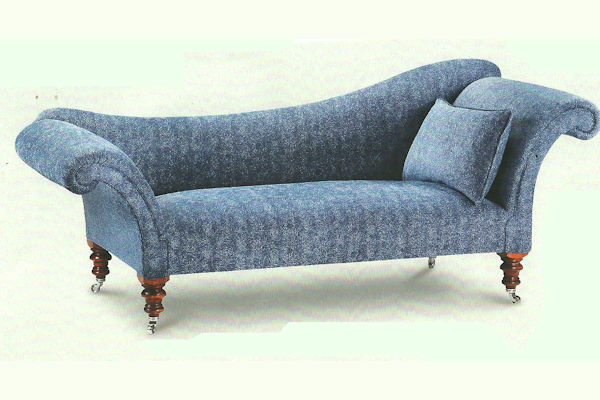 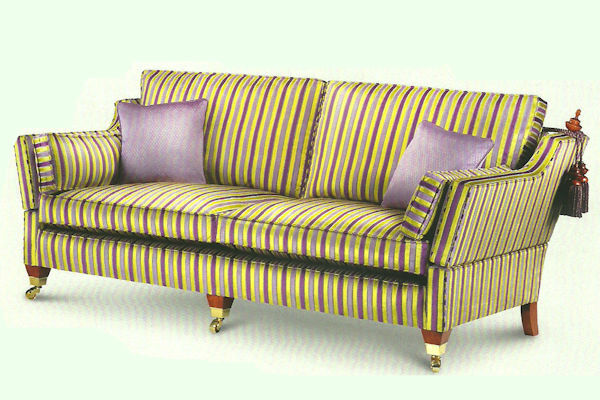 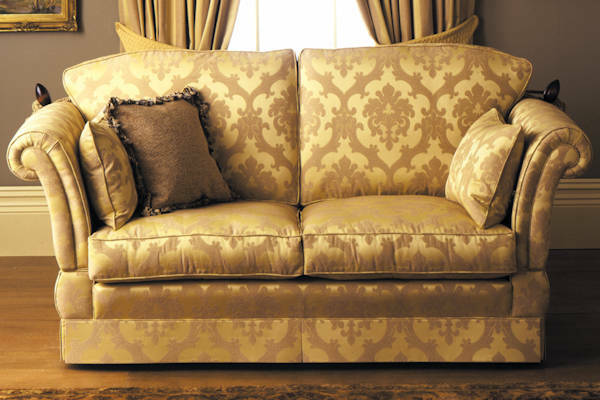 Anthony Dykes Furniture has a very high standard in upholstery. 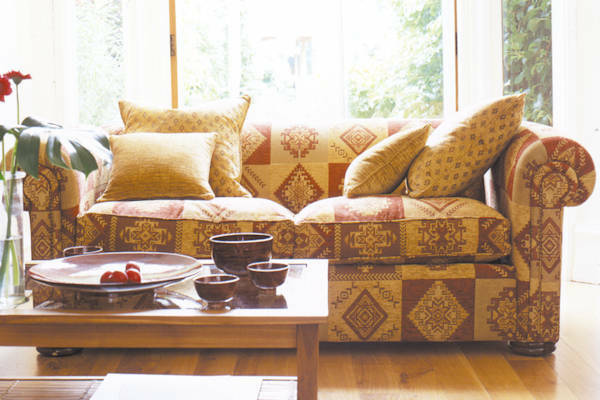 All you have to do is read some of our Testimonials to see what our customers think about the quality of craftsmanship we have to offer. 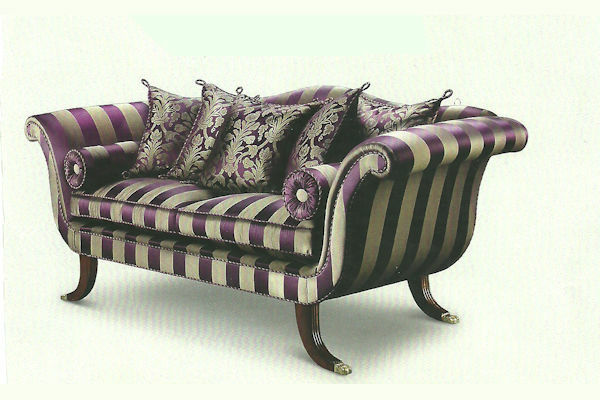 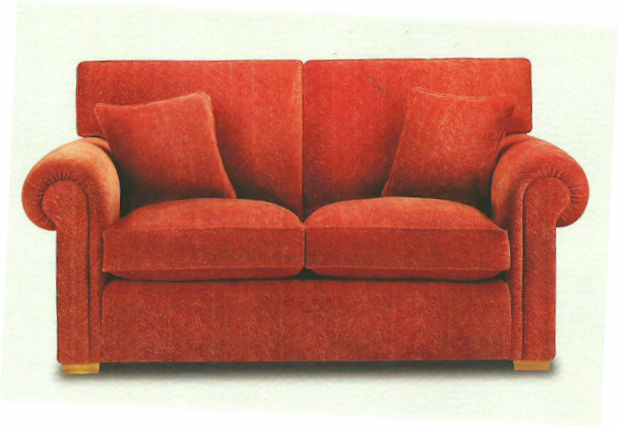 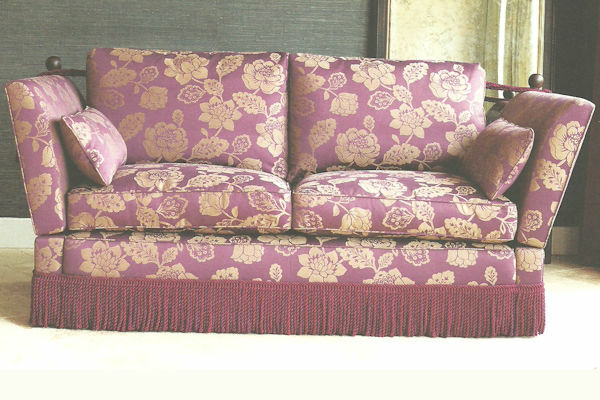 Examples of Upholstery from Anthony Dykes Furniture. 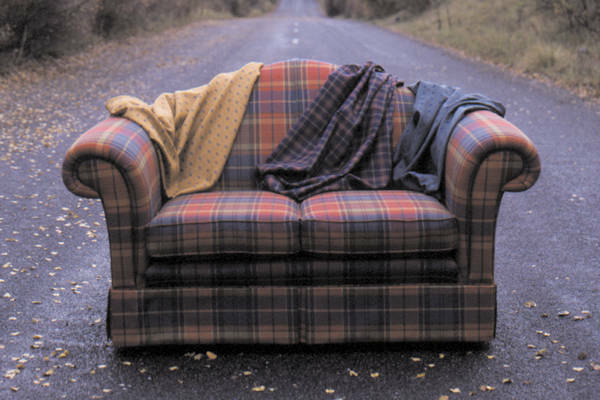 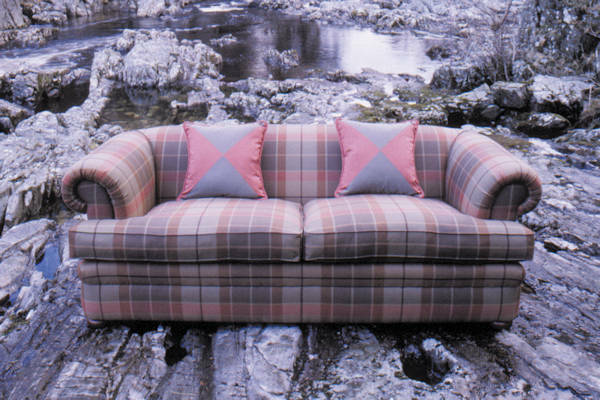 Remember anything is possible with Anthony Dykes Furniture as we are one of the most respected upholstery companies in Scotland. 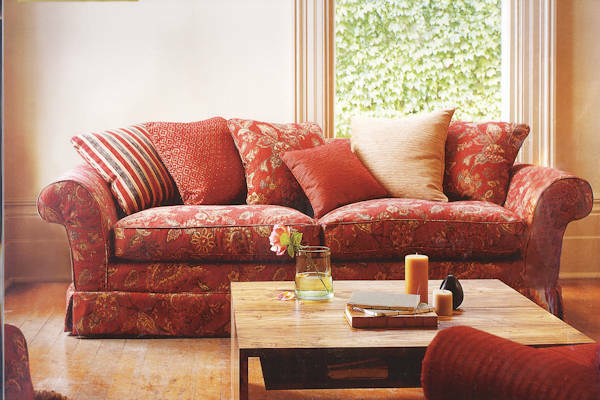 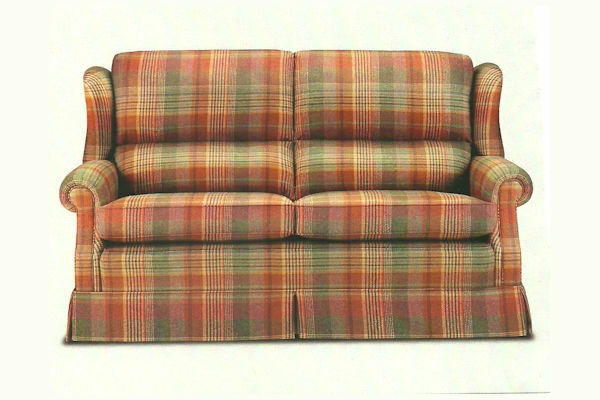 All Anthony Dykes furniture is upholstered using materials from one of the finest and most extensive selections of brand name fabrics, prints and washables in the country. 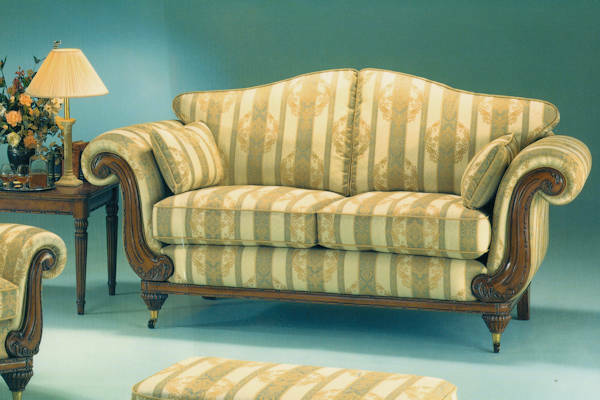 Browse through the upholstery pages on this site and you'll see examples of the quality and finish you can expect from a long established master upholsterer.